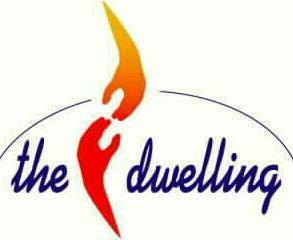 The Dwelling was born out of a vision that was carried in some of our hearts for many years. In September 2006, on Rosh Hashanah, a small group of people felt released to launch this ministry with the mission to minister to the Lord’s Presence through 24-7 worship, and the commitment to follow His Presence wherever it would lead them. While the ministry was birthed out of the womb of a local church congregation, it soon became clear that His Presence was leading us to locations in the community outside of the walls of the conventional church. Soon after The Dwelling was launched we discovered people and places that He had prepared in advance to join with the vision of this ministry. 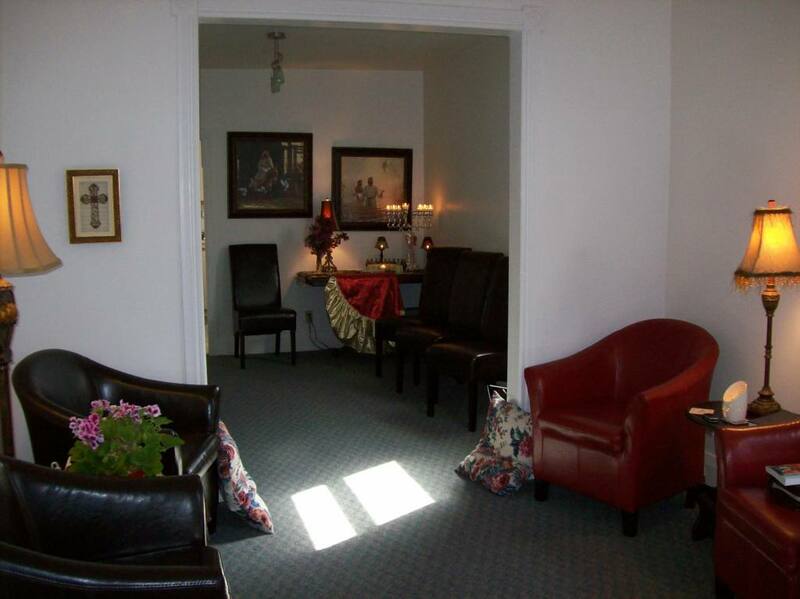 Specifically, there were two locations in Streetsville (a small community within the city of Mississauga) the Lord directed us to: one we refer to as the “Upper Room” in the business district with an entrance right off the main street; and the other was a fully prepared unit in a commercial plaza. This second place was completely furnished and prepared by a doctor who had heard the voice of the Lord speak to him some time previous that the Lord had reserved that particular space “for 24-7 prayer and praise.” Interestingly, both places were less than a 10-minute drive from each other, and both within Streetsville. 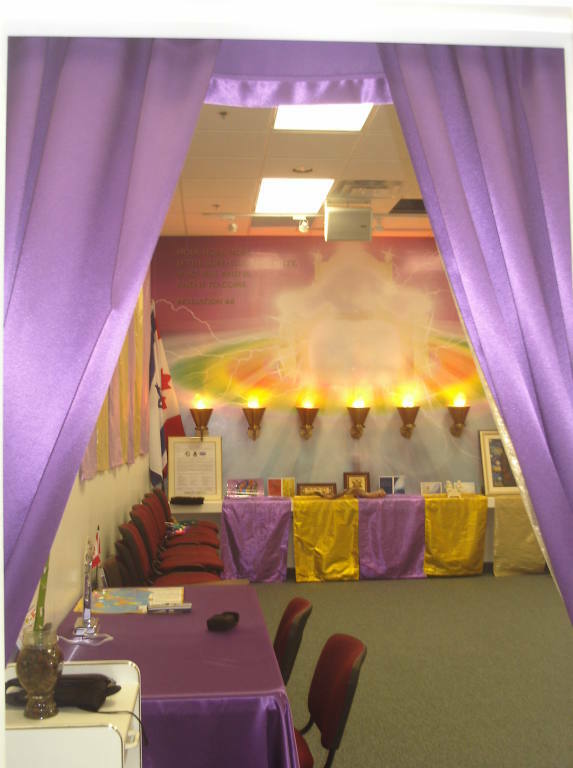 A couple of years later the Lord opened up to us a third Dwelling across from UTM (University of Toronto in Mississauga): a larger space also fully furnished and equipped with sound equipment and instruments and totally devoted to his glory. We began with the people and resources the Lord provided, with the singular purpose of worshipping and blessing the Lord. There were times of corporate and extended worship, and other times where the Dwellings were accessible for individuals to minister to Him or simply sit at his feet. We keep the worship music going 24-7 in these Dwellings and deliberately do whatever we can to maintain an atmosphere of his presence, including the development of a website with freely accessible 24-7 worship music to facilitate this. We have a levitical calling to minister to the Lord by every means he makes available to us. We worship in a variety of ways and places but we strive to do this with a single purpose and motive. We do not worship to achieve a particular end, other than to bless Him; not to see any results other than to bring joy to His heart; we worship simply because of who He is – he is Worthy; and who we are – created to worship. However, our loving and gracious God, being who he is, pours out his love and grace on us and our communities as we pour out our hearts to bless him. As we minister to His Presence, it is that Presence that begins to affect the atmosphere and brings transformation all around us. About one year after we began to minister to the Lord’s Presence we began to discover many individuals who the Lord was moving with a heart to see the transformation of the community of Streetsville. These people began to find each other, pray together and almost as spontaneous combustion a movement began which became organized independently as the Streetsville Transformation Network (STN). This began the process of contacting the local pastors and other leaders and uniting them together for common purposes in seeing his Kingdom come, as well as having monthly prayer meetings rotating from church to church in the community. Our hearts’ cry is for More of Him, more of His Presence, more of His Glory, as we strive to fulfill our levitical calling of ministry to His Presence through day and night worship; and our commitment is to continue to follow this Presence wherever it leads us.